While the Get Lit squad loves its fiction (seriously, we can’t put down our December fiction picks! ), we like to make sure we switch it up every now and then, and get some of that real-life inspo in our TBR. This month brings us everything from hilarious (and super relatable) commentary about life as a hijabi woman, and portraits of trailblazing female athletes—who we must commit to remembering as a society—to a book about how pirates have a thing or two (or hundred) to teach modern peeps, and a new memoir from our favorite hugely talented stuntman Jackie Chan! 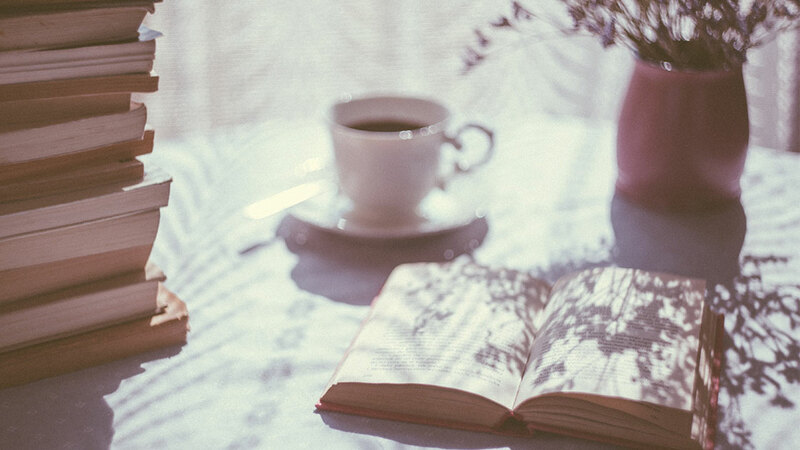 Get reading, children, and as always, hit us up on the social media to tell us what you’re loving: Facebook (@GetLiterary), Twitter (@get_literary), and Instagram (@get.lit.erary)! I’m so excited for this read! 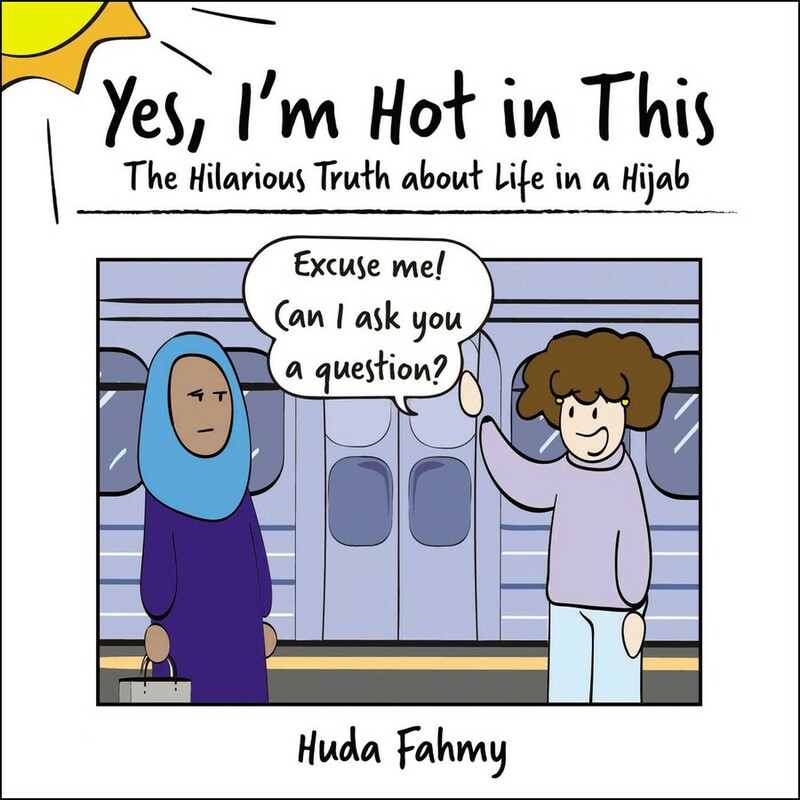 The comic book is illustrated and written by the hilarious Insta-famous Huda Fahmy (@yesimhotinthis). She brings to life, in a poignant and funny way, interactions that many people around the world face everyday. You don’t have to be Muslim or hijabi to appreciate her humor. And come on, people. MAKE THE PUMPKIN EVERYTHING STOP! Y’all know I love me some female power, and Game Changers is no exception! 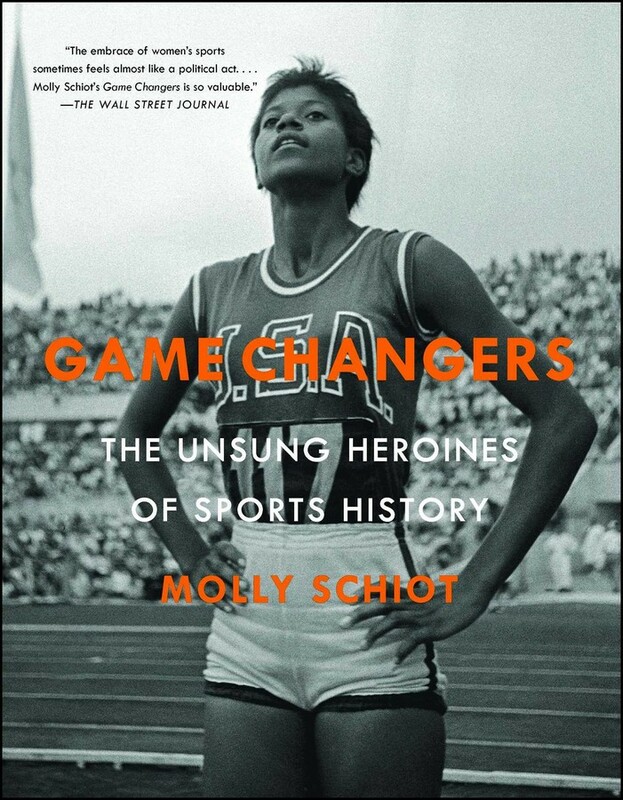 The book is based on the Instagram account @TheUnsungHeroines started by filmmaker Molly Schiot a couple years ago. Every day, she would post a photo of a female athlete who had changed the face of sports around the globe in the pre-Title IX age (and paved the way for the likes of Serena Williams, Carli Lloyd, and Lindsey Vonn), but are somehow relatively unknown today. The book takes things to the next level, bringing these incredible women’s stories to the forefront and featuring rarely before seen photos. BONUS: The Unsung Heroines Instagram account has grown to feature badass women from all industries and backgrounds, and should be incorporated into your daily diet of feminism. 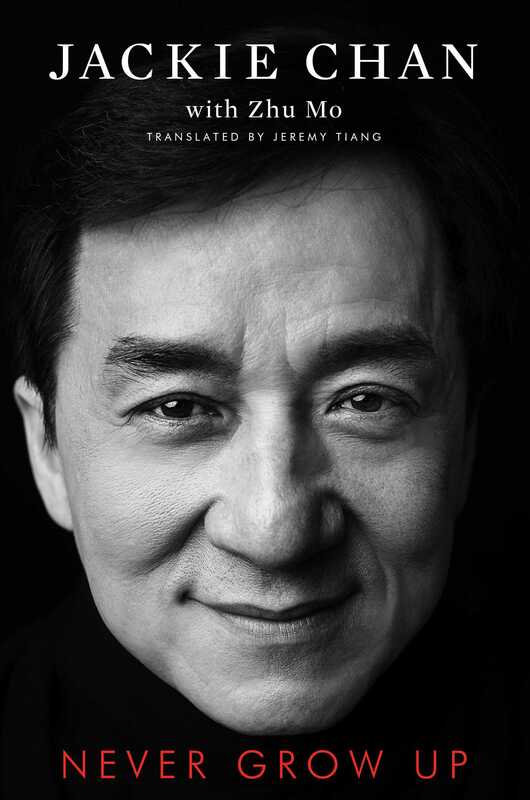 I figured I wasn’t the audience for this endearing memoir because I am…let’s just say “not athletic.” But Jackie Chan has written something much more than a kung fu memoir: the beloved star of the  Rush Hour series (and Kung Fu Panda!) takes you on a journey from his childhood through getting his big break in Hong Kong to his brushes with death as he became the global superstar he is today. He talks about everything—including his not exactly immaculate personal life—with the openness of spirit that has made him beloved by fans around the planet. Does networking make you nervous? Do you get a case of the sweaty palms before interviews? Is it difficult for you to speak up in meetings? Then you need to read Be More Pirate. Basically, this book will teach you to be F I E R C E as hell, cause you’re awesome—and people should see that, whether it’s at work or in your personal life. You’ll learn everything from how to stand up to power (and the status quo), how to rewrite the rules, and how to use teamwork to make life efficient and more fulfilling. 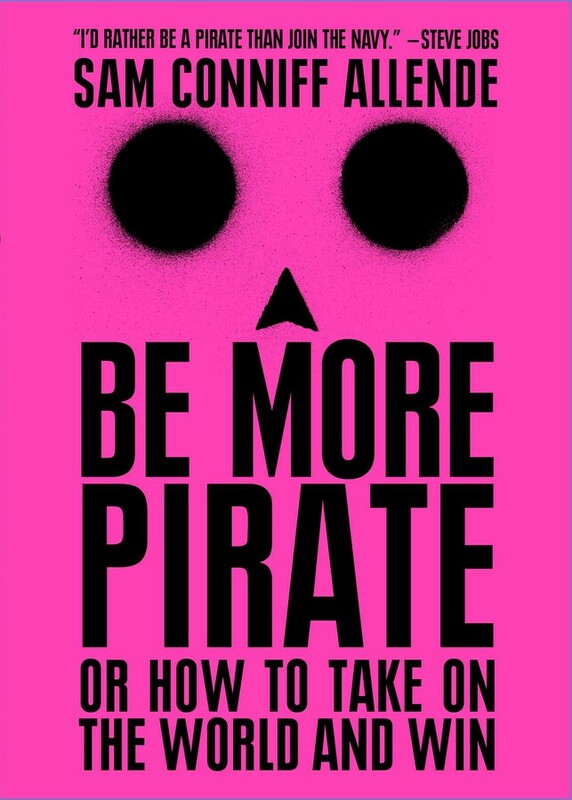 Also, Steve Jobs wanted to be a pirate, so that’s reason enough to read this book! “I’d rather be a pirate than join the navy,” he said. Join the rebellion!